Ships from US. 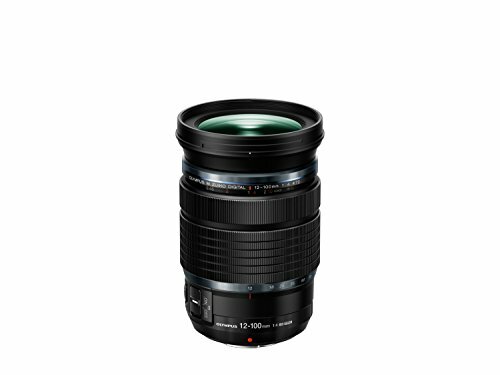 This large-aperture 3.3X Zoom lens is the first in the newly created "M.ZUIKO PRO" category. 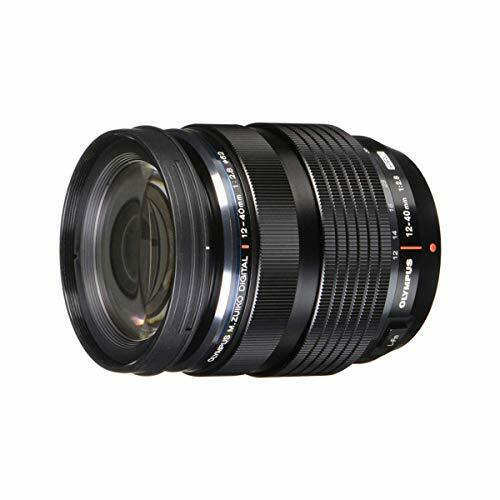 Covering a 35mm equivalent focal length of 24-80mm, this lens features all metallic construction and makes extensive use of high grade optical components including Dual Aspherical, High Refractive and ED lens elements configured in 9 groups to assure the highest level of reproduction. A fast maximum aperture of f2.8 throughout the zoom range, a manual focus clutch as well as Splash-proof, Dust-proof and Freeze-proof construction make it suitable for the most demanding professionals and enthusiasts. An "MSC" (movie and still compatible) AF lens drive system ensures fast and quiet auto-focusing - especially important when shooting HD movies. A seven blade circular aperture produces pleasing background defocusing effects. Included accessories are LH-66 Petal Type Hood, LC-62D Aluminum Protective Lens Cap, LR-2 Rear Lens Cap, LSC 0918 Lens Pouch and One Year World-Wide Warranty.